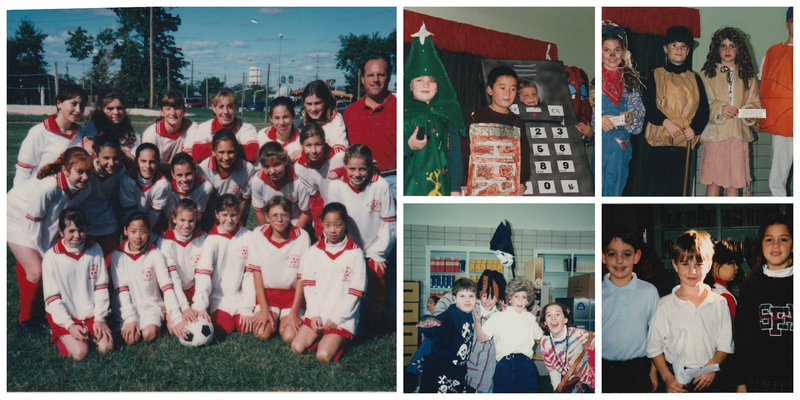 From our beginnings in 1954, Saint Francis of Assisi School is proud to have served thousands of students. We're also blessed to remain in contact and to have visits from many of our past students. As our website grows and changes, we'll be offering some opportunities for our graduates to reconnect and to reminisce! We're also looking to feature some of our graduates in an Alumni Spotlight on our home page. If you have a nomination for the spotlight (including yourself! ), please contact Mary Kay O'Malley (momalley at stfrancisgm.org). In the meantime, stop in and see us! We'd love to show you around! If you'd like to be an official member of this page, please sign up below. Thanks! Our parish celebrates 75 years of community, worship, and education this year! Please join our alumni list so we can keep you up-to-date with all of the festivities and celebrations! Have someone or something you'd like us to keep in our prayers? Just add it here. Then you can count on our prayers!